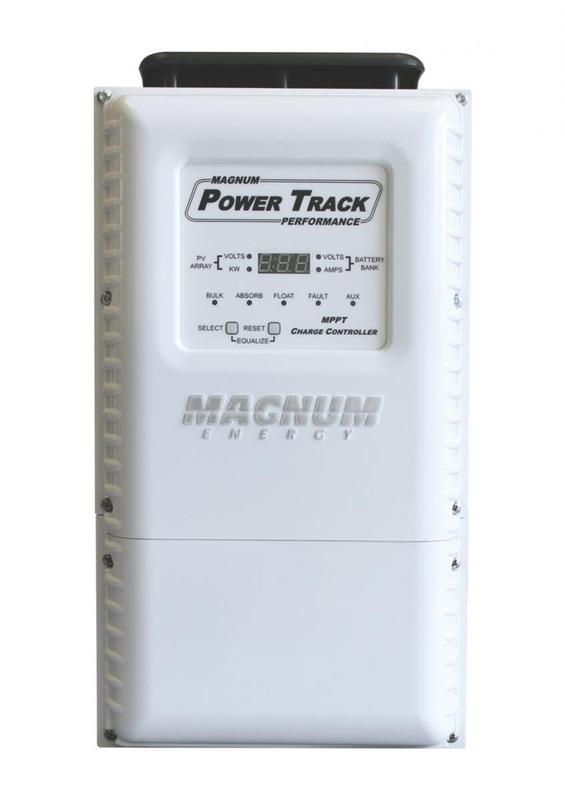 The PT-100 is a Maximum Power Point Tracker (MPPT) charge controller designed to harvest the maximum available energy from the PV array and deliver it to the batteries. 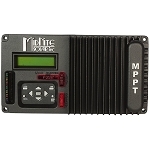 The PT-100’s MPPT algorithm finds the maximum power point of the array and operates at this point while regulating the output current and battery voltage to fully charge the battery. 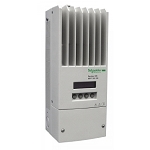 Optional ME-ARC50 Remote works with internal data-logging functionality that keeps energy harvest information and battery Ah/Wh data for up to 255 days. It is the only remote, currently, that works with the PT-100 menus.